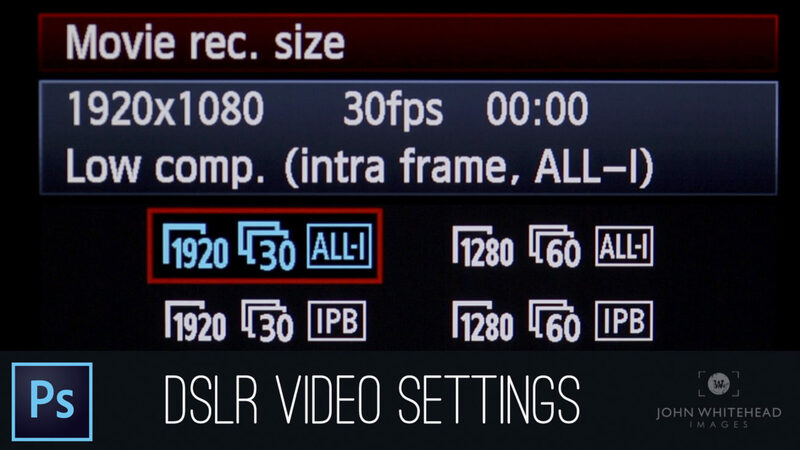 What you will need to shoot quality video on a DSLR or Mirrorless Camera. 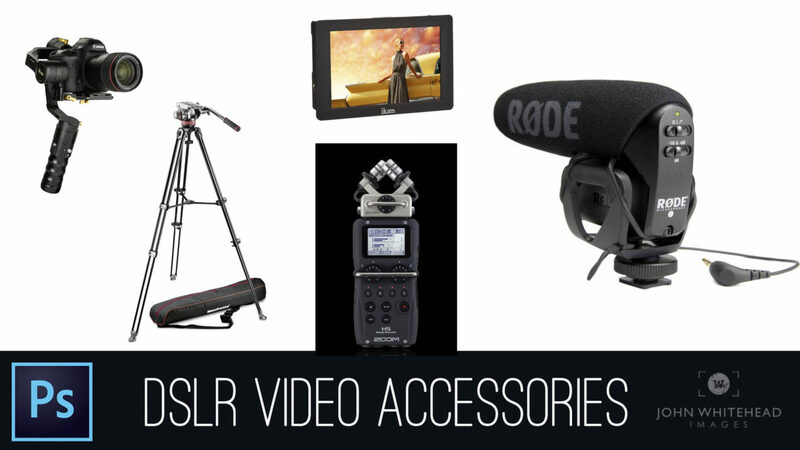 I cover audio, monitors and camera stabilization. Note: I am not sponsored by any of these companies.